Esther from Haiti raised $1,500 to fund prep for heart surgery. 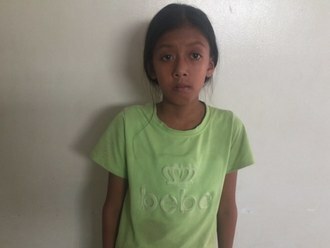 Esther's treatment was fully funded on November 5, 2018. Esther did not receive treatment as expected. Upon arrival at the hospital, Esther was diagnosed with a temporary non-cardiac health condition that needs to be treated and resolved before it is safe for her to undergo heart surgery. For this reason, her heart surgery has been deferred for several months until she has fully recovered from her other illness. Esther is a baby from Haiti. She lives with her mother and father in Port-au-Prince. She is their first child. Esther has a cardiac condition called Tetralogy of Fallot. This condition involves several related defects, including a hole between the two lower chambers of the heart and a muscular blockage of one of the valves. Esther will fly to Dominican Republic to receive treatment. On October 6, she will undergo cardiac surgery, during which surgeons will close the hole with a patch and remove the muscular blockage. Another organization, Haiti Cardiac Alliance, is contributing $5,000 to pay for surgery. Esther’s family also needs help to fund the costs of surgery prep. The $1,500 bill covers labs, medicines, and checkup and followup appointments. 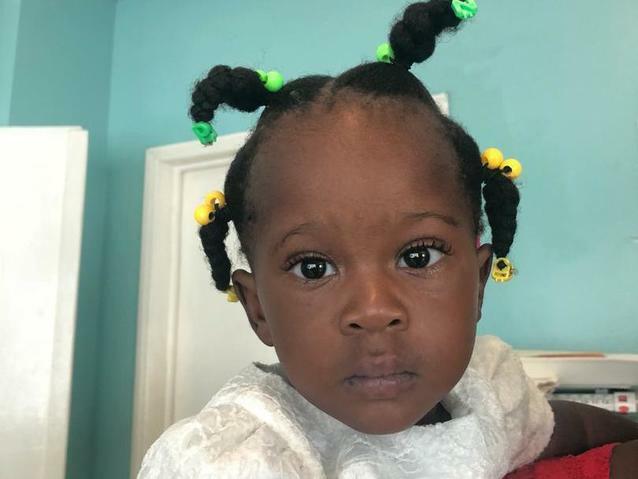 It also supports passport obtainment and the social workers from our medical partner, Haiti Cardiac Alliance, who will accompany Esther’s family overseas. Esther's case was submitted by Owen Robinson at Haiti Cardiac Alliance in Haiti. Esther was submitted by Owen Robinson, Executive Director at Haiti Cardiac Alliance, our medical partner in Haiti. Esther was scheduled to receive treatment at Hospital Pediatrico Robert Reid Cabral. Medical partners often provide care to patients accepted by Watsi before those patients are fully funded, operating under the guarantee that the cost of care will be paid for by donors. Esther is no longer raising funds. Esther's treatment did not happen. Read the update. Dickson is a farmer with a big family from Malawi. He lives with his wife and they work together on the family farm to support their nine children and ten grandchildren. Since 2017, Dickson has had a right inguinal hernia. This condition causes him pain and numbness in the leg, which prevents him from working. 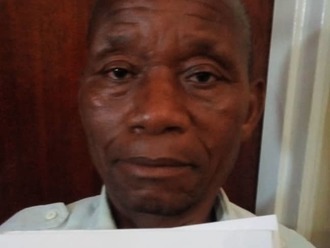 Fortunately, on March 26, he will undergo hernia repair surgery at Nkhoma Hospital, our medical partner's care center. Our medical partner, World Altering Medicine, is requesting $334 to fund Dickson's surgery. The requested money pays for supplies, medications, and six nights of hospital stay. He is looking forward to returning to normal daily activities. The family is so relieved that he will finally be helped. He says, "We have been praying to be helped, and through this we also pray that others can be helped similarly through this program."